Good Work is built on the foundation of these 8 values. If we could create the future of work that we want for ourselves, what would it look like? It would always be safe. It would be flexible around our lives but stable enough to support them. We would have transparency into how it worked and we would share in its prosperity. We would be heard, we would be supported, we would have room to grow and we would be paid fairly. It’s simple, really. It’s Good Work.  Good work is made possible when workers are not anxious about making an unexpected doctor’s appointment or making enough money to pay the bills. Everyone deserves a stable — but flexible — schedule to help balance work and life.